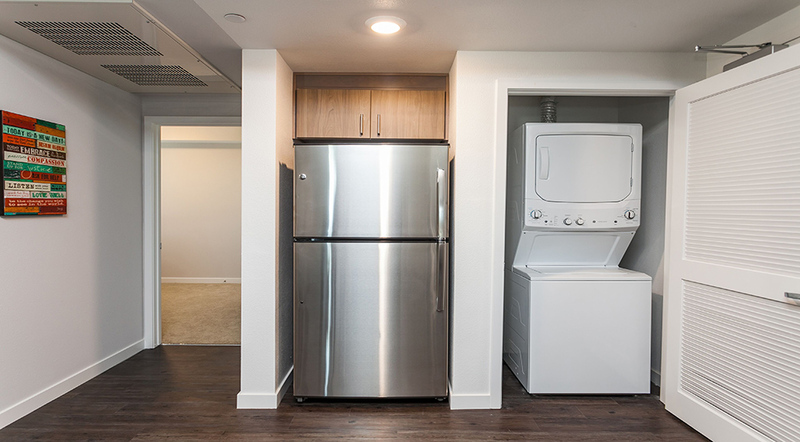 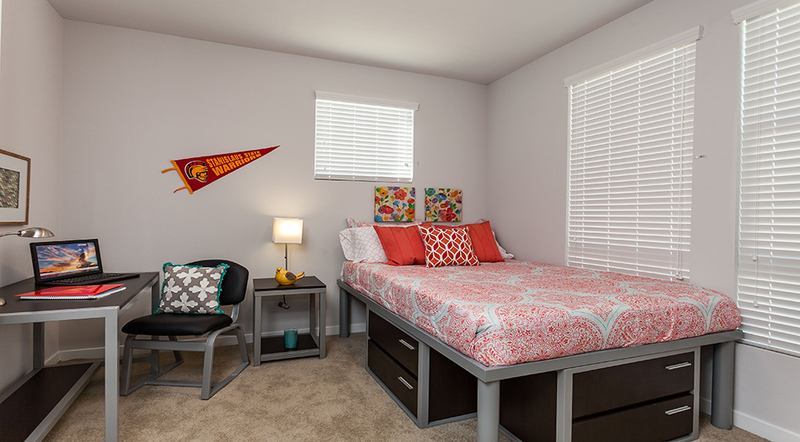 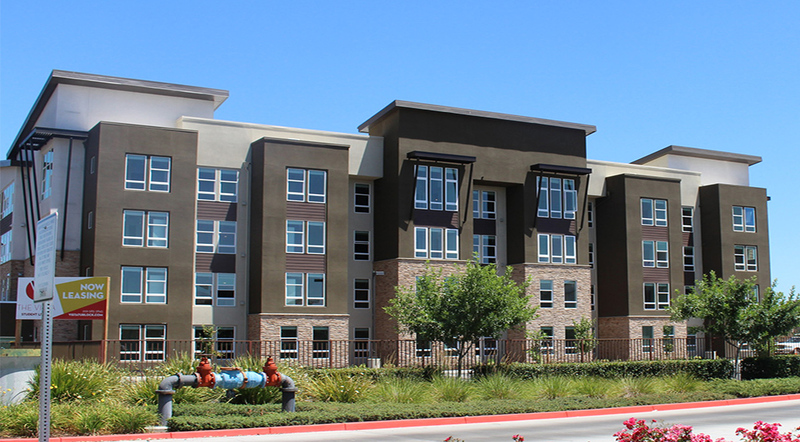 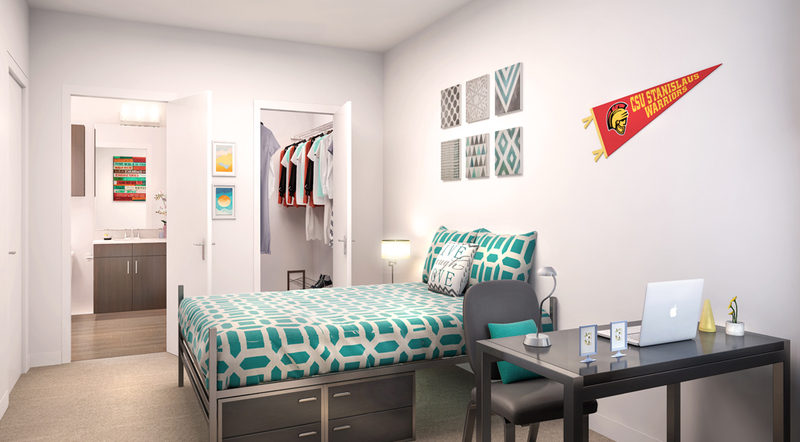 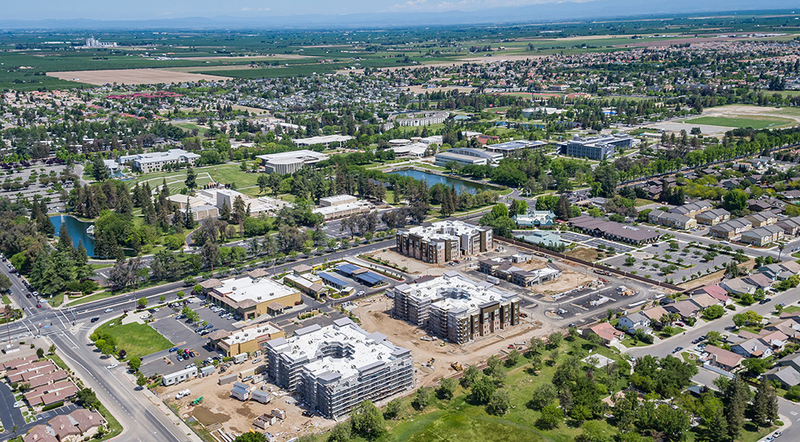 The Vista is a purpose-built student residential complex with 660 beds/180 units located directly across the street from the California State University, Stanislaus (CSUS) campus. 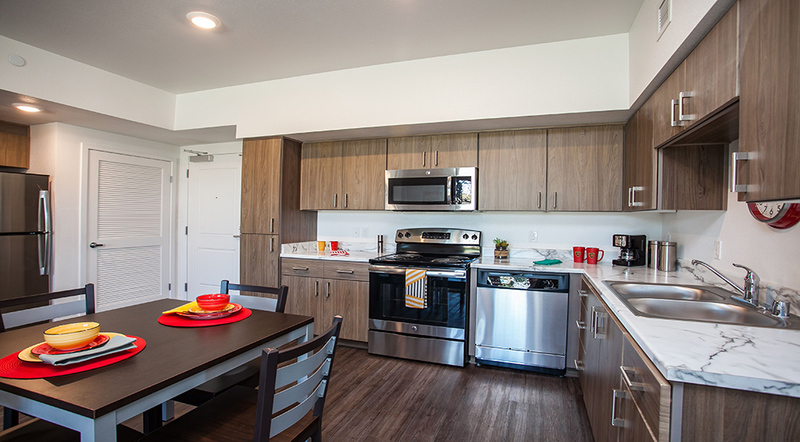 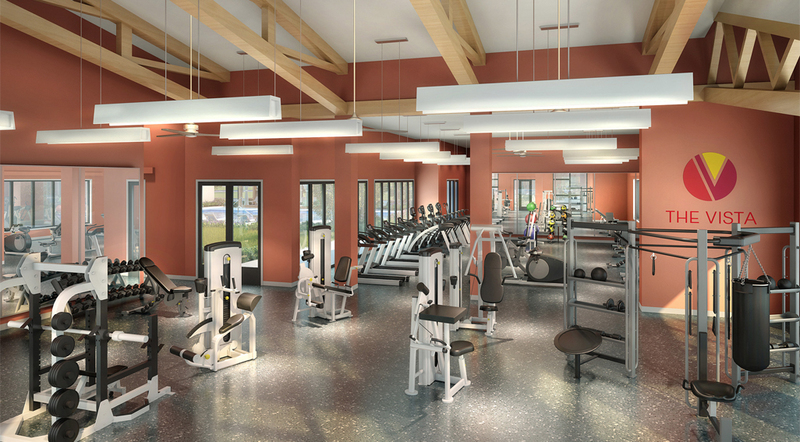 The housing community is situated on three parcels totaling approximately 9.7 acres with three four-story buildings including a 6,460-square-foot club house that features outside volleyball and basketball courts, and a swimming pool. 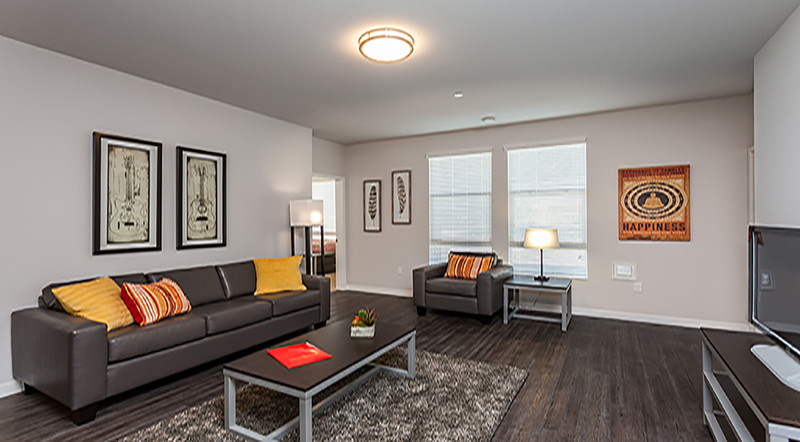 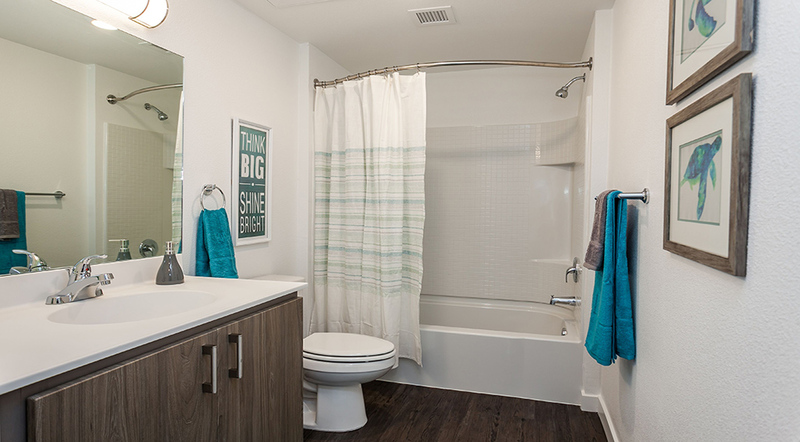 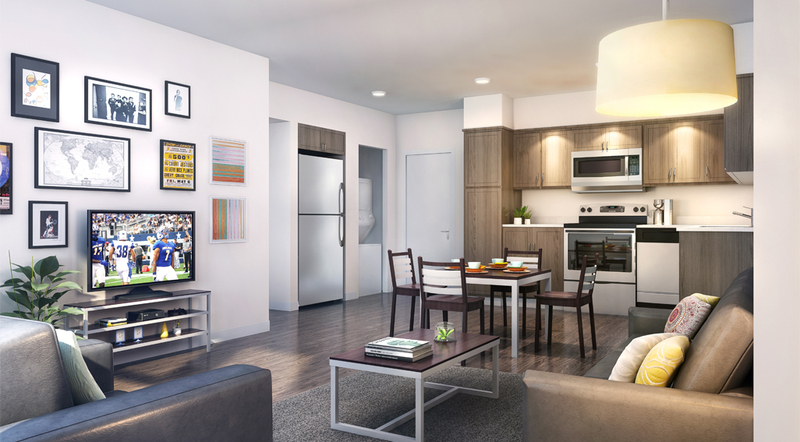 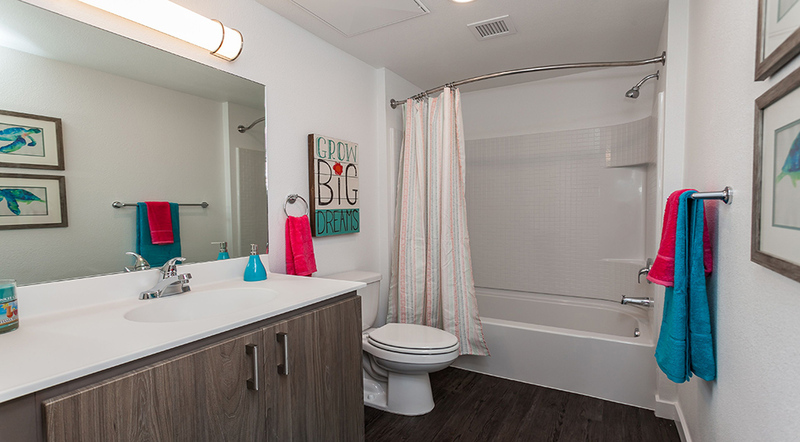 The Vista’s floor plans include studio, two-, three-, and four-bedrooms with a private bathroom for every bedroom. 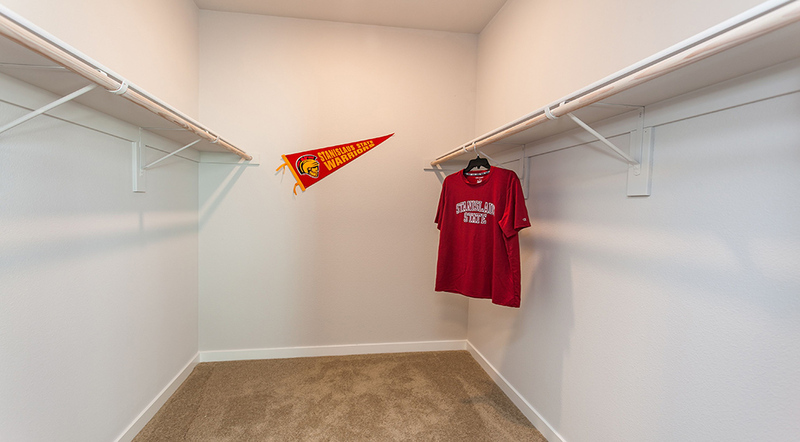 Residence features also include wood-style flooring, private bedroom locks and multiple closets in select bedrooms.